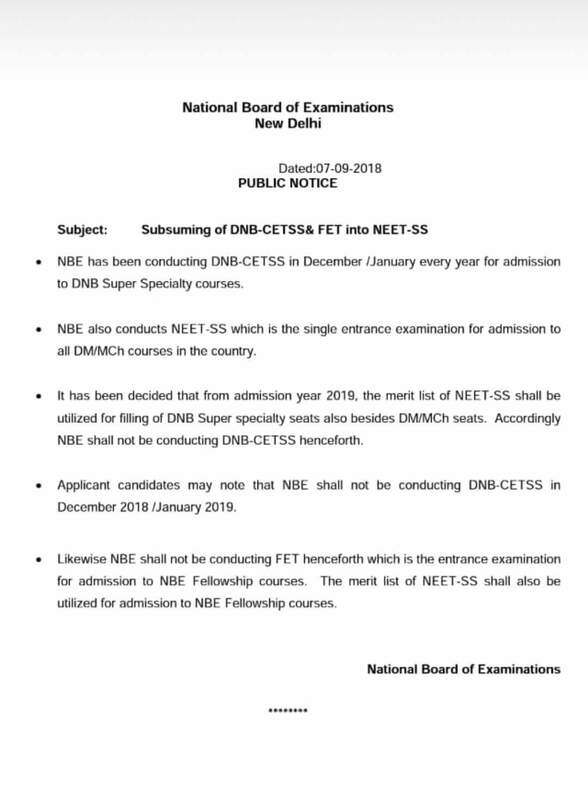 NBE shall not be conducting DNB-CETSS henceforth. 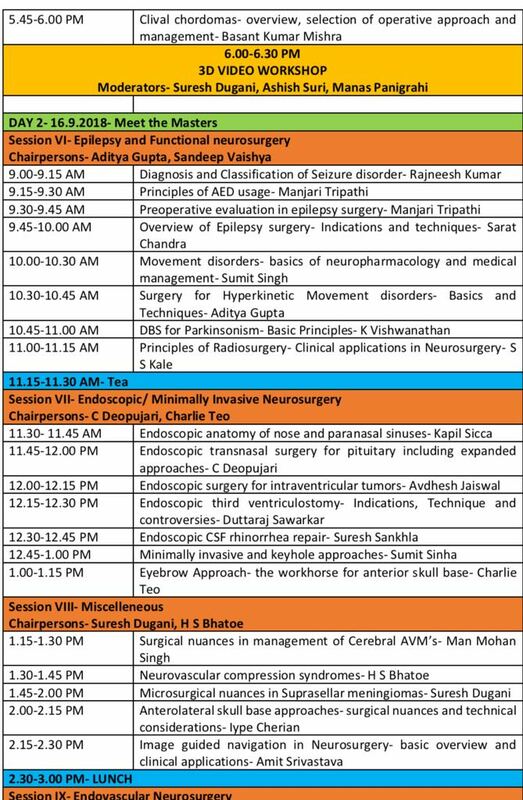 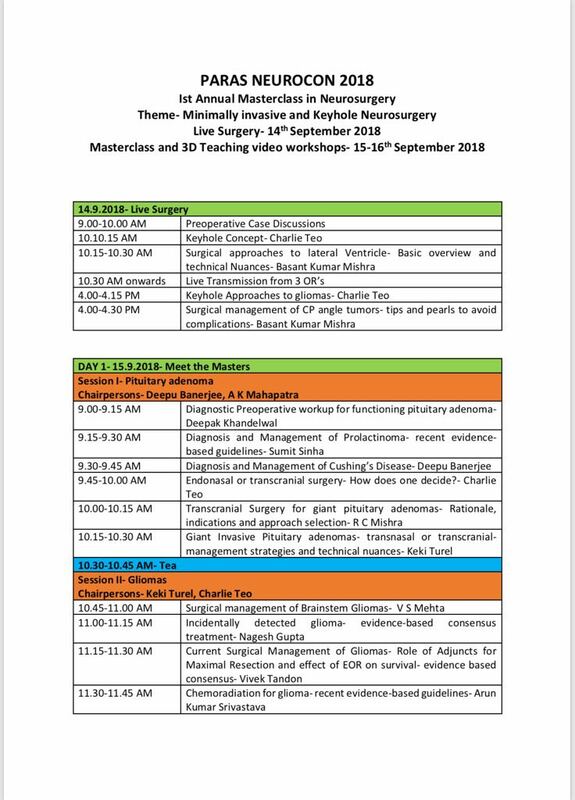 Most influential Speakers from around the world to give inspirational talks and lead practical workshops on Neurosurgery. 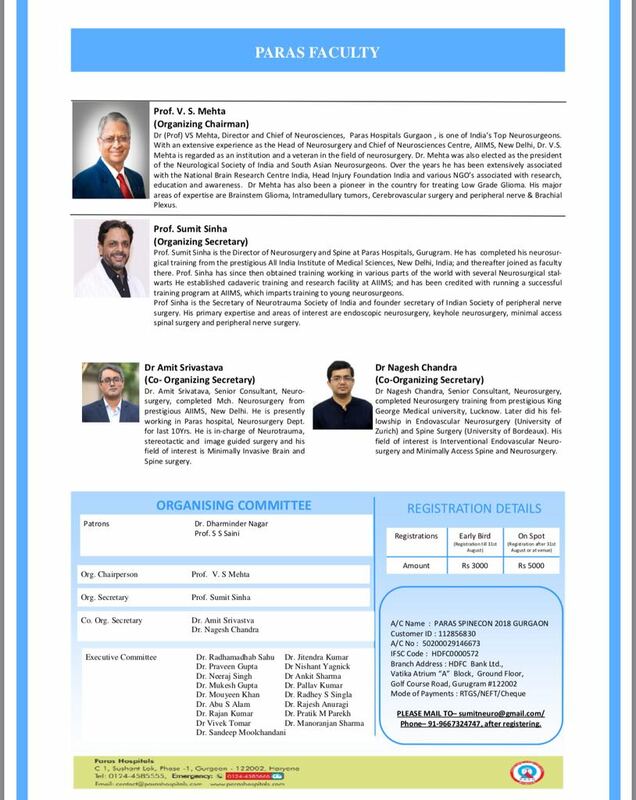 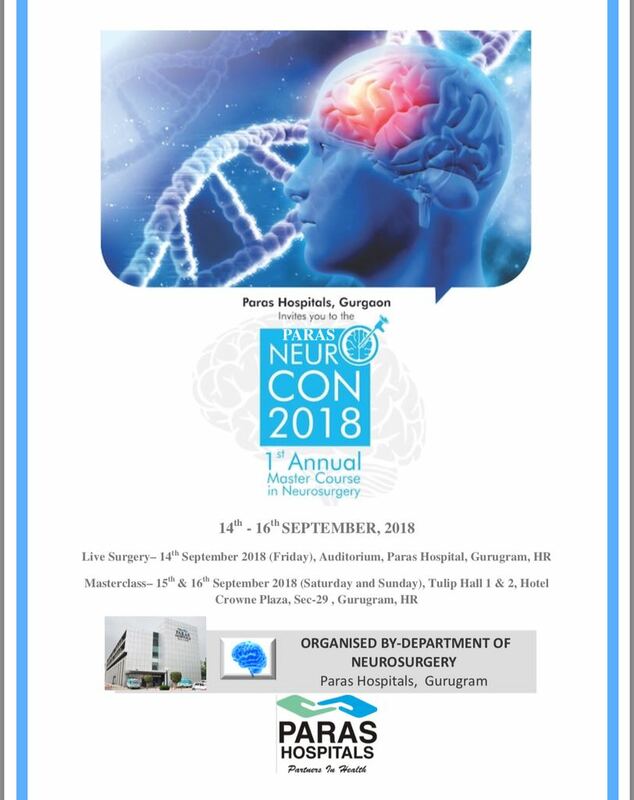 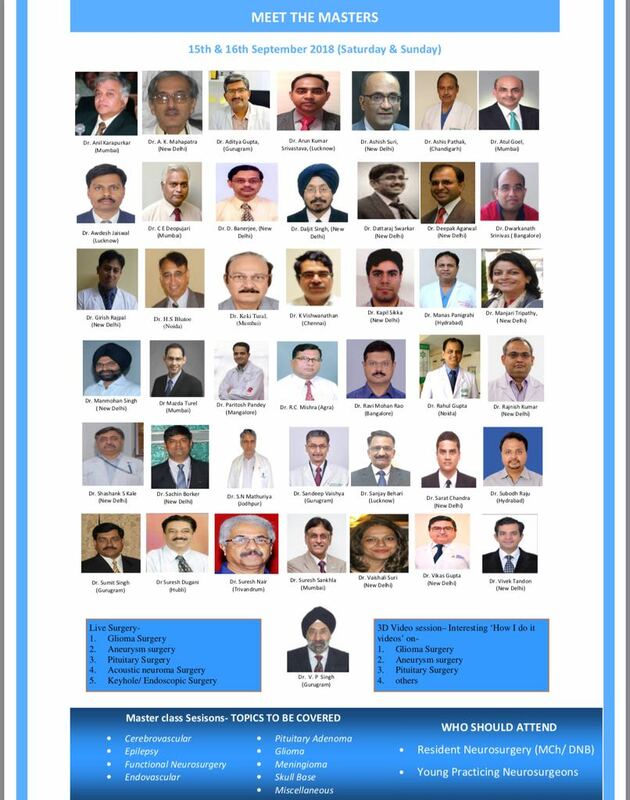 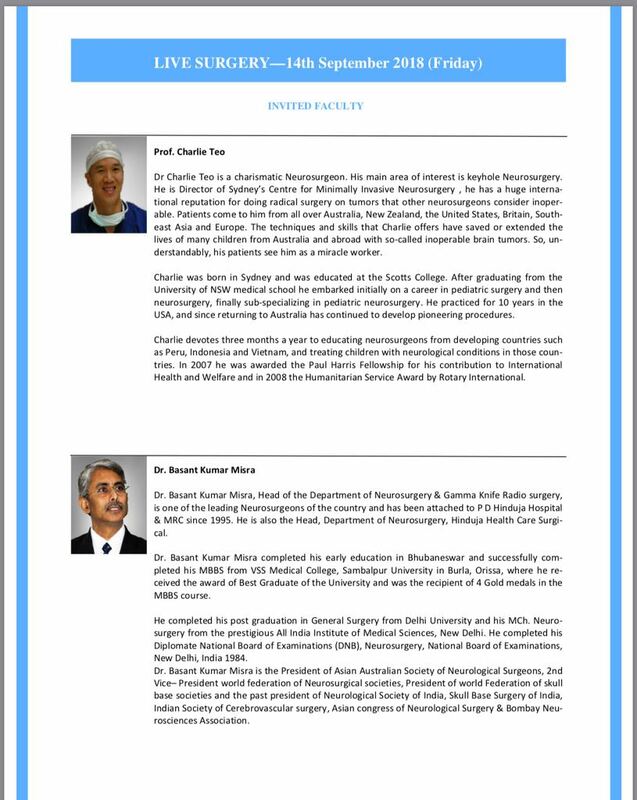 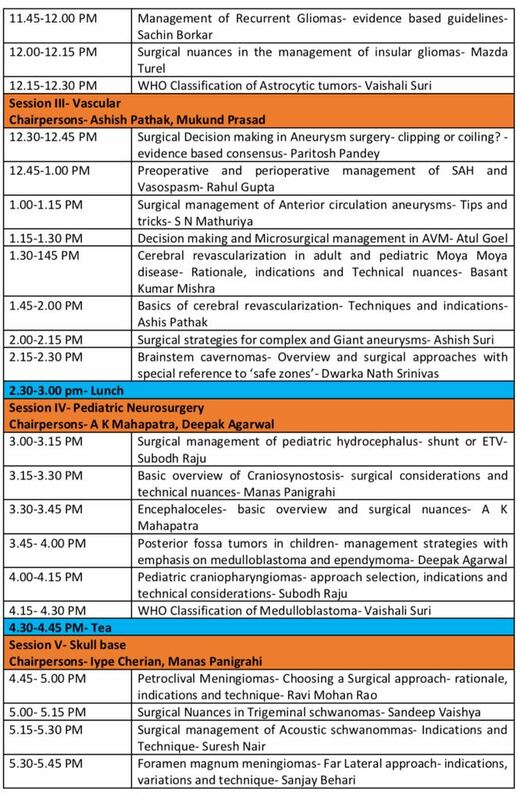 A grand event for Neurosurgeons, mark your calendars and book your seats! 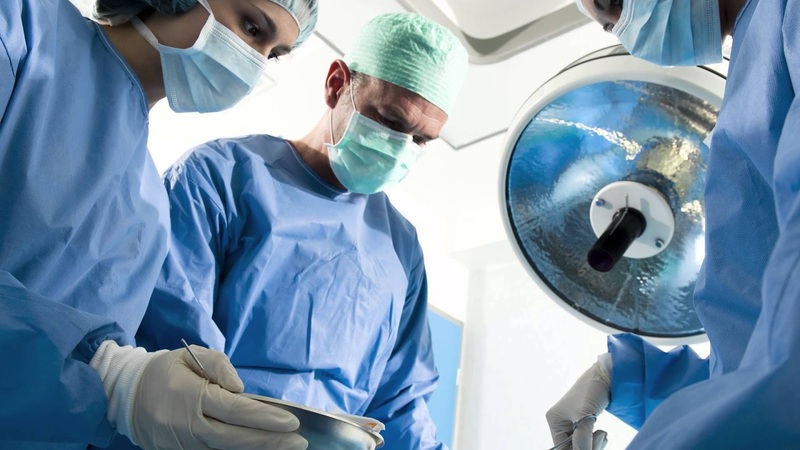 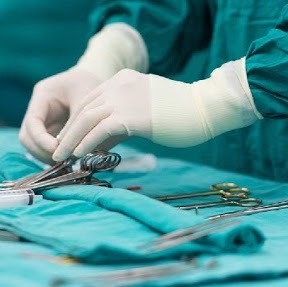 After completing MRCS can I do specialist training in Opthamology or do I have to restrict myself to general surgery? 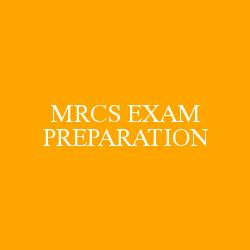 Also, after MRCS when can I take FRCS opth?